EB Games Boxing Day deals flyer is out. There are some okay deals but to be honest other stores have way better deals than EB Games this year. It doesn’t help that some of the prices listed in their Boxing day flyer are REGULAR PRICES! Seriously EB Games? Click here to view the full EB Games boxing day flyer 2017. Click here to view the full EB Games boxing day flyer 2017. Click here to view EB Games Boxing Week Flyer for December 26 to 31, 2016. 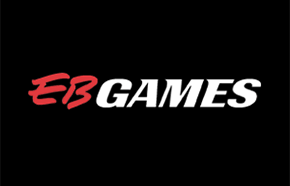 We have special access to EB Games Canada Boxing Day and Boxing Week flyer! Click on ' See Details' below to view the full EB Games Boxing Day flyer.